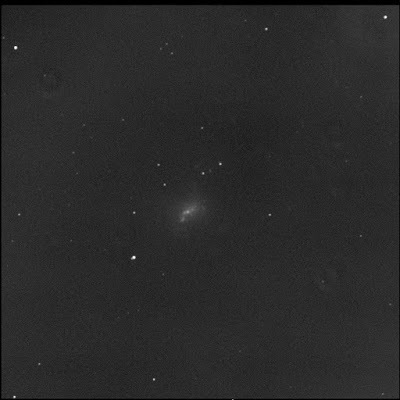 I asked the Burke-Gaffney Observatory to image NGC 4214 some time ago. A galaxy in Canes Venatici. Another of the RASC Finest NGCs. Finally got some data (albeit during a bright Moon). It is a disturbed system, amorphous and mottled. 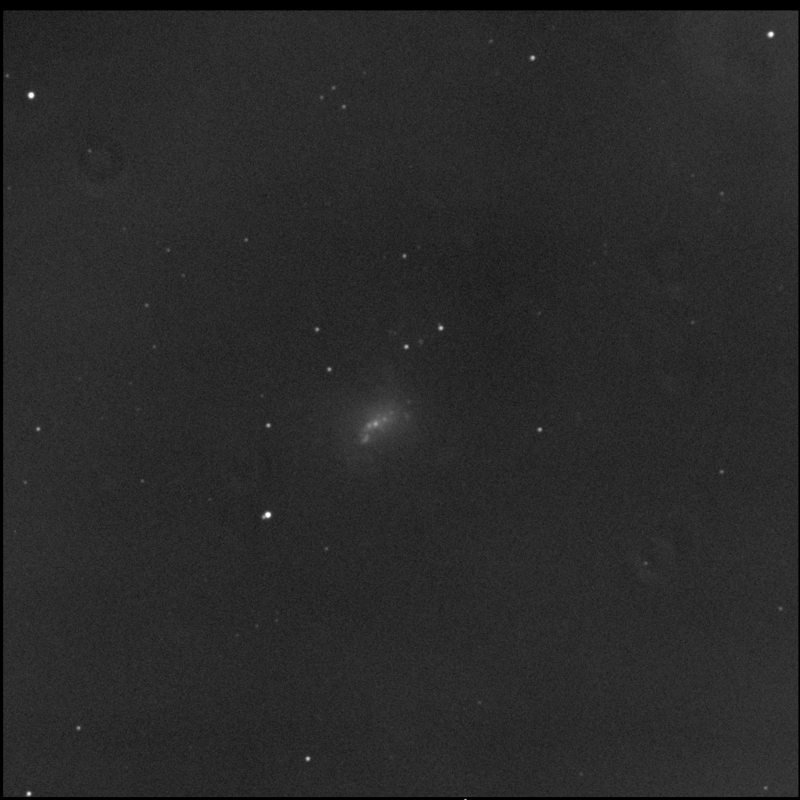 Imaged again with a better outcome on 11 Apr '18.